UPDATE: The Harris Theater is closed until March 6 due to a fire on Feb. 19 that damaged operational and mechanical equipment in the theater. The theater is working to reschedule performances wherever possible; we will update when new dates are announced. The Harris Theater, 205 E. Randolph Dr., will pack the last two nights of February with as much art as is humanly possible when it welcomes the Alonzo King LINES Ballet to its stage. Known for his groundbreaking collaborations across multiple artistic disciplines, King brings three programs that incorporate modern dance, live music, and visual art in a Chicago debut and two Chicago premieres. 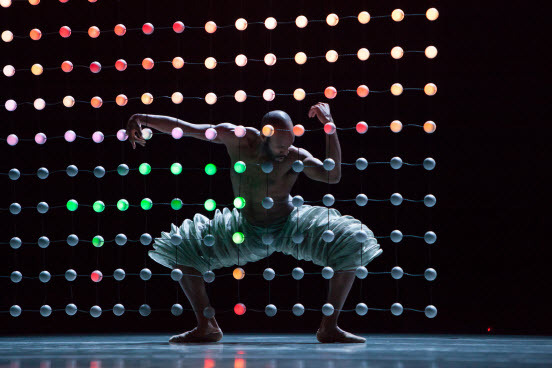 In "Constellation" (February 27), King explores "the orientation of our bodies to light" using 1,300 LED spheres designed by Chicago-born visual artist Jim Campbell. Campbell's work has appeared at the Metropolitan Museum of Art, The Museum of Modern Art and The Whitney Museum of American Art. King's evening-length piece is set to a score of Baroque music sung live by Israeli mezzo-soprano Maya Lahyani, currently with the Metropolitan Opera, and making her Chicago performance debut on Thursday. The music in Constellation includes contemporary works by Leslie Stuck, Somei Satoh, and Benjamin Juodvalkis. 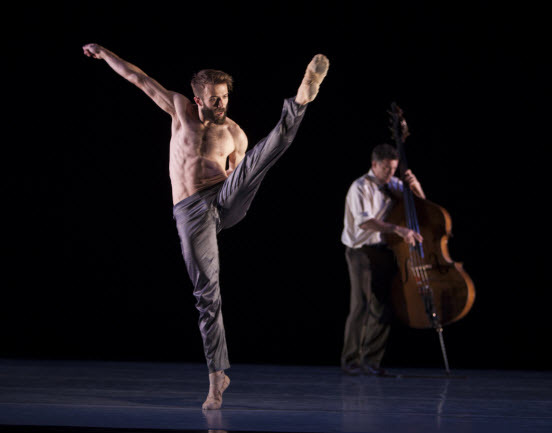 Acclaimed bassist and composer Edgar Meyer created "Meyer" (February 28) for LINES Ballet's 30th anniversary in 2013. The score mixes classical and jazz for cello, violin, double bass, and piano to complement King's choreography and a backdrop of synchronized water created by Academy Award-winning designer Jim Doyle. 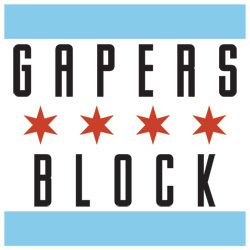 Performing live alongside Meyer will be Chicago-bred cellist Gabriel Cabezas, and violinist Rob Moose (Bon Iver). The work receives its Chicago premiere at the Harris. Meyer is paired with Alonzo King's intricate Writing Ground, inspired by the poetry of National Book Award-winning author Colum McCann. Commissioned in 2010 by Les Ballets de Monte-Carlo, Writing Ground incorporates an eclectic variety of Jewish, Christian, Muslim, and Tibetan Buddhist music. Both works receive their Chicago premieres at the Harris. 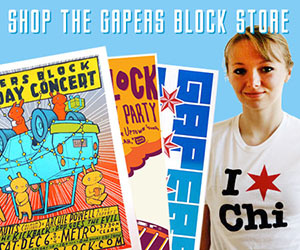 Tickets for each performance are $40-$95, available at HarrisTheaterChicago.org or by calling the Box Office at 312-334-7777.